Let’s face it, sometimes life really does take its toll. 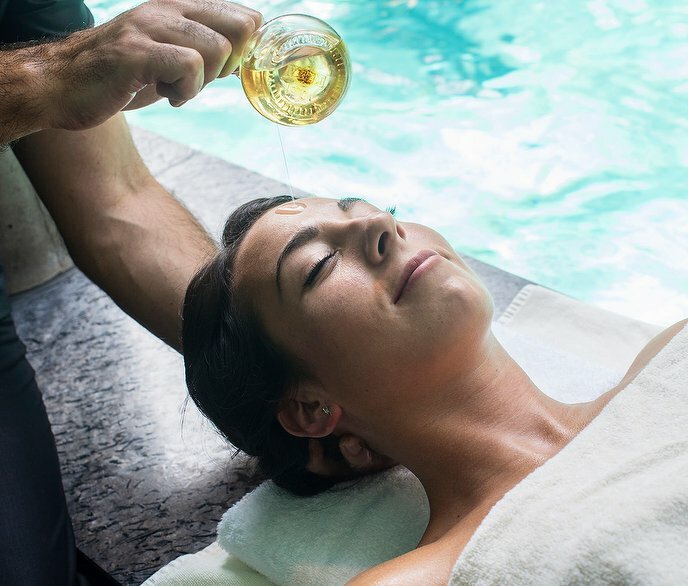 For those moments, there’s no better option than a therapeutic massage. 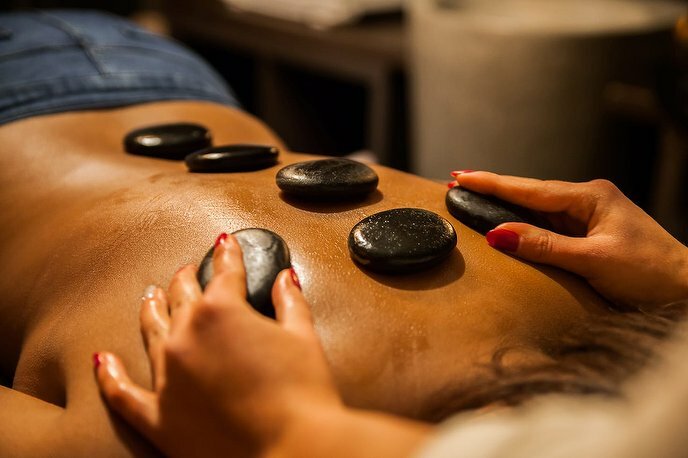 Renowned for its healing and rejuvenating properties, a therapeutic massage uses a range of techniques in a bid to relax stiff joints, soothe sore muscles and help you let go of your everyday stresses. You’ll be in the care of a qualified masseuse whose aim is to make people relax and feel great about themselves. Sounds heavenly, right? Your therapeutic massage will normally take place in a modern salon, but can be found in specialist hotels and spas, too. From the moment you step inside, you’ll discover a notable sense of calm. While each spa or salon has their own process, your therapist will normally ask you to fill out a short questionnaire to identify any particular ailments or areas of tension you’d like them to focus on. Once you’re settled in and have enjoyed a refreshing drink, it’ll be time to head to the treatment room. The atmosphere is designed for the utmost tranquility, with soft music, gentle lighting, an ideal room temperature and a comfortable massage table. You’ll be asked to get yourself ready and remove any excess clothing, before your masseuse returns to the treatment room and your therapeutic massage begins! Now’s the time to let your thoughts drift away like clouds and forget the everyday stresses and strains. During your treatment, your masseuse will use a variety of techniques and hand strokes to relax your body and mind. The exact products used tend to vary by salon, but jojoba oil, coconut oil and almond oil are commonly used. Each soothes, moisturises and removes dry skin, leaving your skin feeling soft and pampered. Now’s the time to let your thoughts drift away like clouds and forget the everyday stresses and strains. During your treatment, your masseuse will use a variety of techniques and hand strokes to relax your body and mind. The aim of the massage can vary between therapist and clients, and it’s definitely worth discussing any particular sore spots with your masseuse to get the most out of your treatment. Overall, however, the goal is to give you a therapeutic benefit - whether it’s sports or stress-related. Many people opt for therapeutic massages as a one-off treatment, while others attend several sessions to improve their muscle tone and increase their flexibility. It can also be used to supplement many other health treatments. Psychotherapists often recommend therapeutic massage to their clients; as well as the physical advantages, the treatment is said to be psychologically beneficial. Whatever your aim, a therapeutic massage is ideal for those on-the-go who rarely get the chance to relax themselves and restore their well-being. So whether you’re after some “me” time or feel like treating a friend, your therapeutic massage will leave you feeling lighter, brighter and renewed.